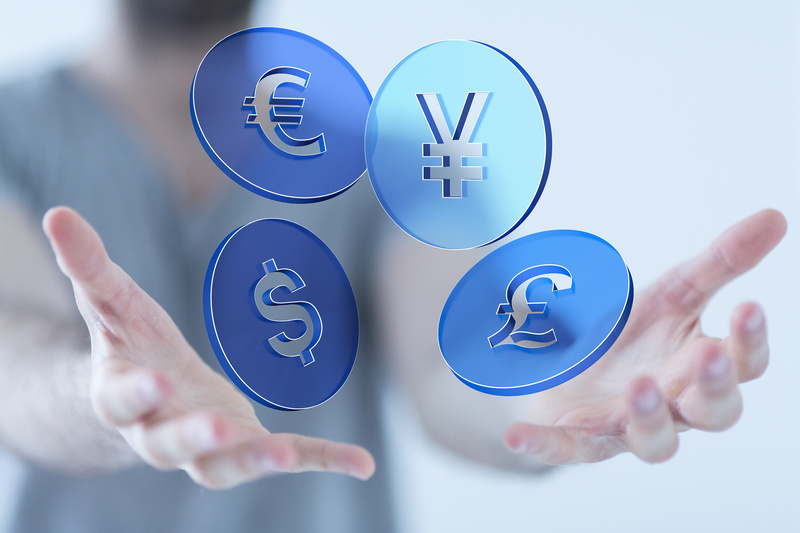 Market speculators are likely to keep their sterling positions steady this month, according to a plurality of respondents in a poll which predicted the currency will trade around where it is now against the euro and dollar in a year. Sterling was hammered after Britain’s decision to leave the European Union and is around 13 percent weaker against the dollar compared to before the June 2016 referendum. Some say it may have already passed its nadir. The currency made its steepest monthly gains in two years in September, buoyed by speculation the Bank of England will hike interest rates next month and after Britain’s Brexit secretary said “considerable progress” had been made in EU divorce talks. This month, sterling has slipped a little after a string of data showed the British economy struggling to gain momentum, at odds with the BoE’s better than expected outlook, and as traders took profits from September’s rally. At its November meeting the BoE will raise interest rates for the first time in a decade, according to economists in a recent poll, which is likely to support sterling in the near term. However, most of them also said raising rates would be a policy mistake. Prime Minister Theresa May tried to use a speech on Wednesday to unite her party as divisions over Brexit have come to the fore with what is seen as a challenge by her foreign minister, Boris Johnson. Instead, her bid to reassert her dwindling authority was marred by a calamitous keynote speech interrupted by repeated coughing fits, a prankster and letters of her party’s slogan falling off the backdrop. Will the PM be forced out? The markets are already dropping on the speculation. Call us for updates and latest market news.